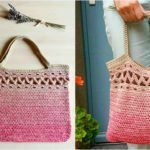 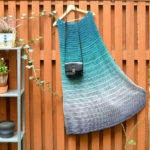 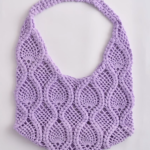 We have not often post and instructions for bags, but it�s time to make one.Crochet shoulder bag with free video tutorial and free written pattern for all and also clearly explained. 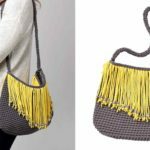 Look at the design and you will understand that the bag like this, Pretty, useful, comfortable and light for everyone is perfect. 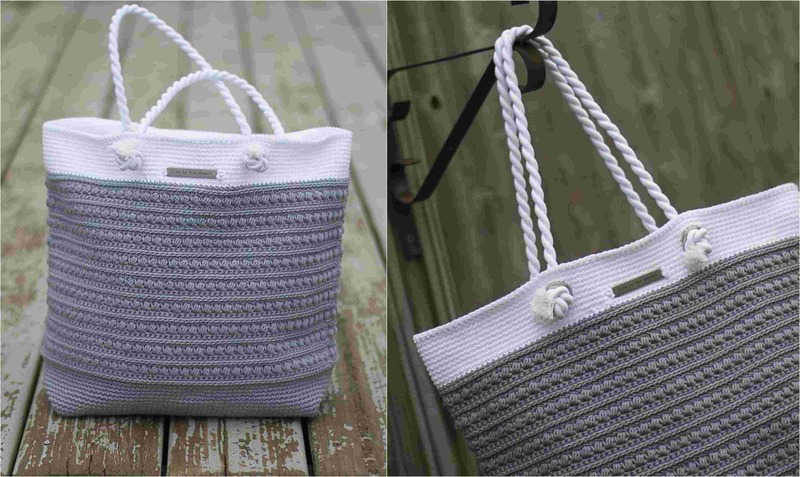 We love bags and it�s one of the most important accessory for us. 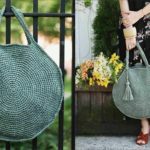 Make with your hands and ideas awesome bag. 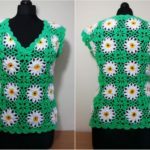 you can also remake design, crochet it in other colors add some appliques and etc. 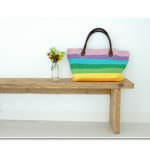 Good luck and we hope you will enjoy. 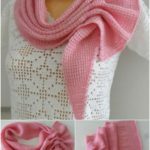 Thanks to author Rebecca Langford for impressive design, free video tutorial and for free written pattern.